Looking for an opportunity to expand your programming skills by working on leading-edge development projects? Are you eager to work alongside some of the most talented software engineers in the fast-paced data field? Are you interested in collaborating on software projects that consistently become industry “firsts”? And is a “work hard-play hard” teaming approach the kind of environment that keeps you looking forward the challenges that lie ahead? 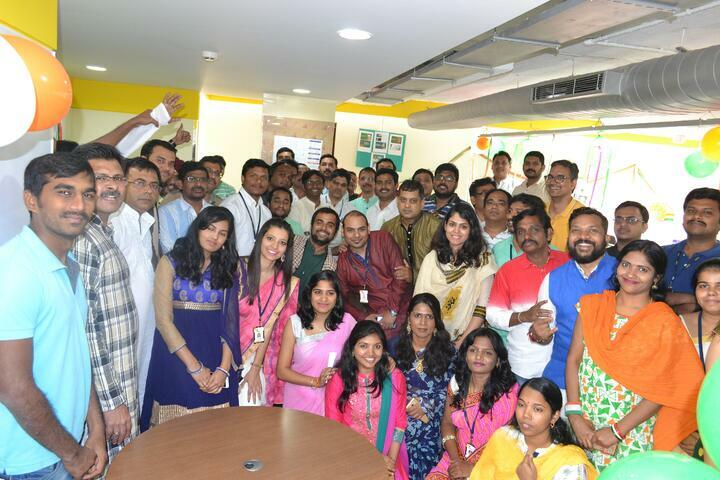 Additionally, Utopia Labs has become one of India’s premiere places to work. 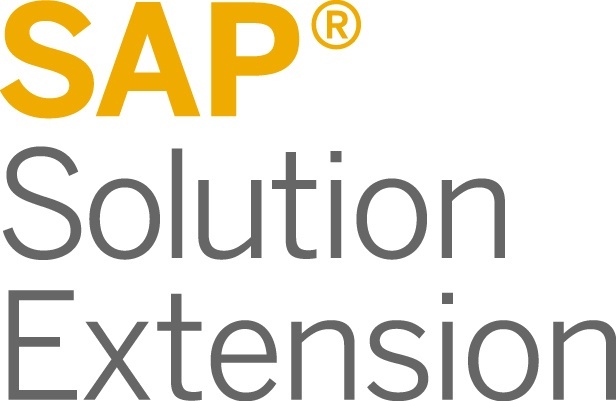 And for the ambitious and proactive software developer, Utopia Labs can provide an environment of high-touch innovation with the opportunity to work on world-class products being used by some of the most well-known companies in the world, a few of which include: Coca-Cola, Exxon Mobil, Under Armour, Apple Computer and Kraft Foods. Utopia is also one of the top 50 customers of Amazon Web Services (AWS) with an expansive SAP solutions footprint within the AWS environment. 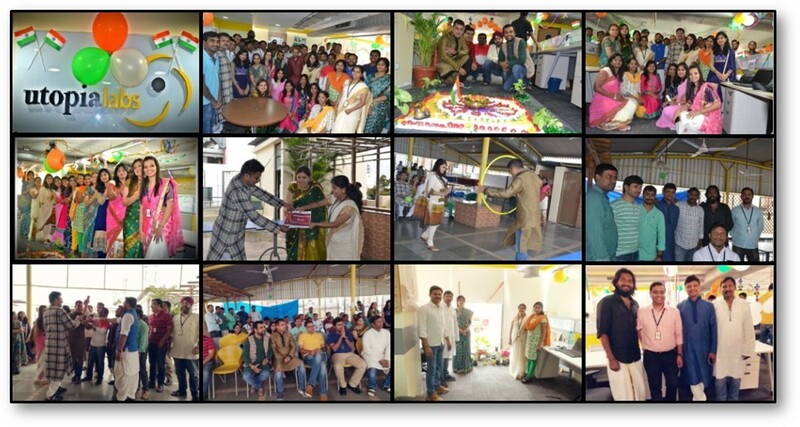 Our global development team is headquartered in Bengluru, India and we maintain satellite operations in Pune, Hyderabad, the US and Europe. More than 20% of our development team is comprised of women and it’s growing. We are an environmentally-friendly workplace with “go-green” initiatives, power-saving efforts and a plastic-free work zone. We are a company that works hard but has a good time doing it. 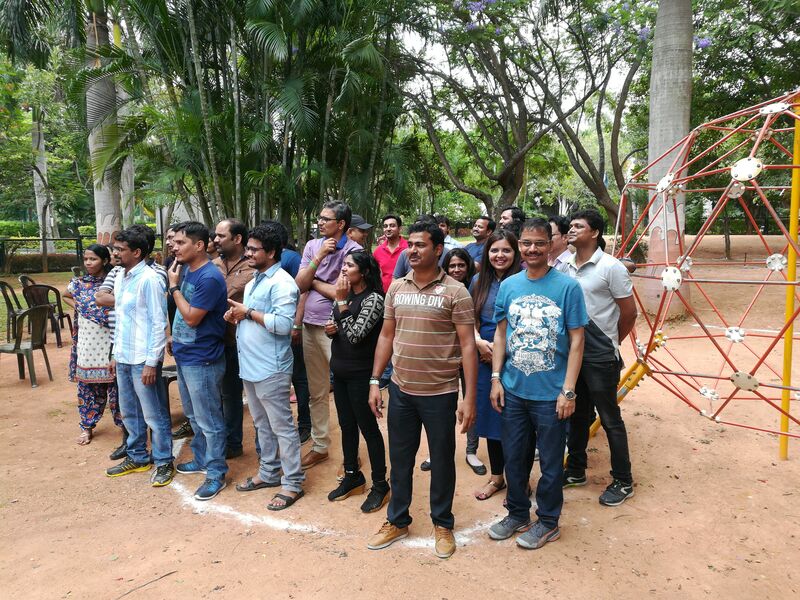 In fact, Utopia Labs has its own “cultural committee” that plans team-building activities, festival celebrations, cultural events, fund-raising initiatives, impromptu dinners, sporting games and ethnic celebrations. We understand and practice the importance of good work-life balance. Utopia Labs is also an organization that believes in social responsibility and supporting needy causes. We have partnered with “Need Base India”, a foundation for child care development which is currently helping more than 200 children through their residential centers. For the past seven years, Utopians also have had the option to contribute a portion of their salary to “Rainbow Homes”, an organization that helps homeless girls. By matching those donations, Utopia Labs has helped to support 105 girls with food and education that they otherwise would not receive. If you’re looking to work alongside some of the industry’s finest IT professionals in the data industry… if you’d like to be working on projects that are shaping the future of software development… and if you want to be part of a team that is making a difference in the world, then take a look at our Careers page and send us your CV by visiting careers.utopiainc.com. 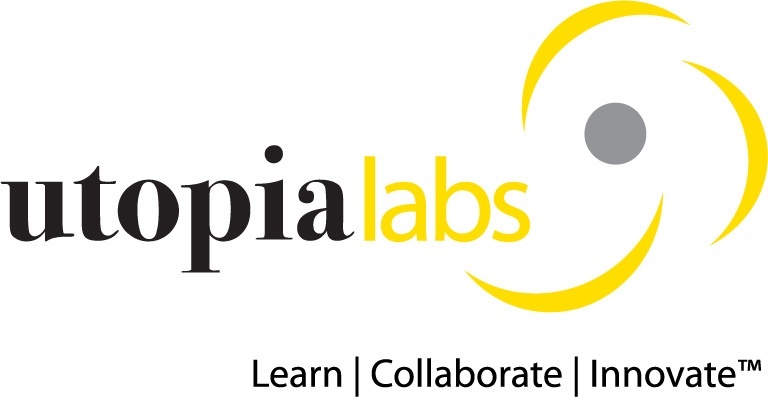 The Utopia Labs team is motivated by IT experimentation, and it’s that kind of attitude that drives Utopia to “learn, collaborate and innovate”. That’s the key to our success.